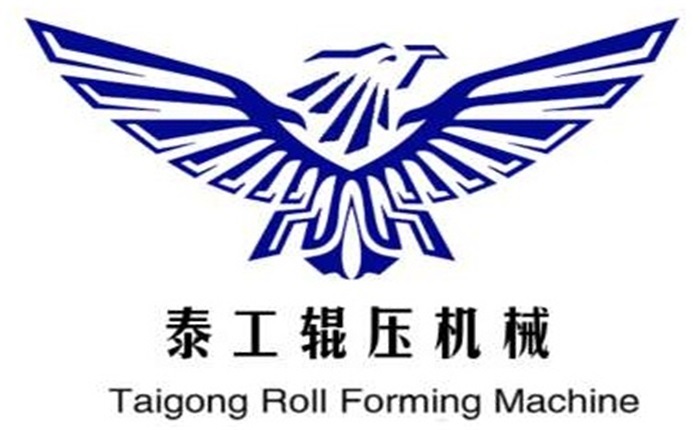 Product categories of Mobile Shelving Post Making Machine, we are specialized manufacturers from China, Shzelving Upright Rack Making Machine, Mobile Rack Making Machine suppliers/factory, wholesale high-quality products of Storage Rack Making Machine R & D and manufacturing, we have the perfect after-sales service and technical support. Look forward to your cooperation! The shelves pillar of the Mobile Shelving Post Making Machine plays a supporting role in the storage shelves, increased with the increase of shelf height, layer number, column under load is large, and largely by cold bending punch thin-wall steel, itself remains certain processing stress, the actual stress distribution is more complex, so the Mobile shelving post making machine design becomes the key to the whole shelf system, directly related to the safety of the structure and use of the economy.